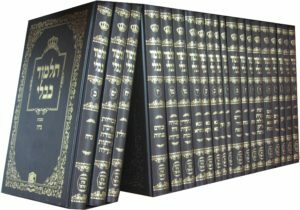 This shiur delves deeply in the text of the Gemara and the commentaries to understand the different interpretations of the topics we will be studying. 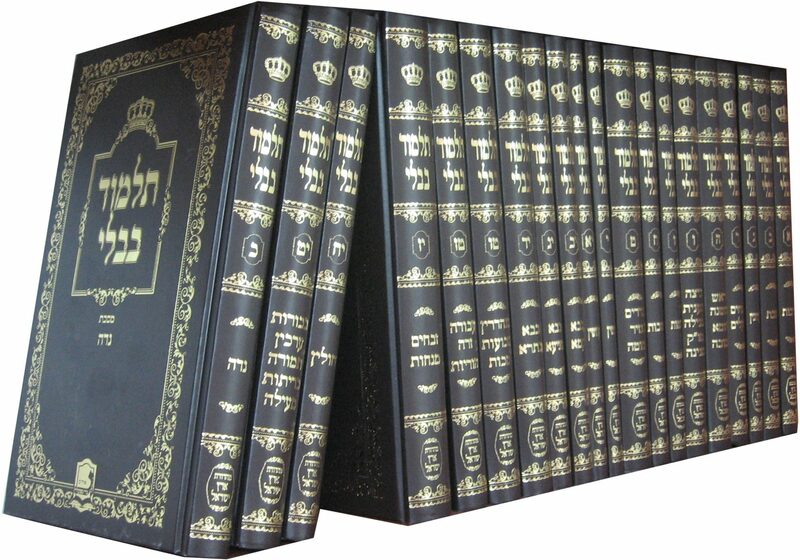 The members of the chaburah prepare the sources in depth on their own and we come together at the shiur to review and learn it together in more depth. 3/19- What is a “time-bound” mitzvah? 3/5- Why teach a trade? 2/5- How far does gilgul go?